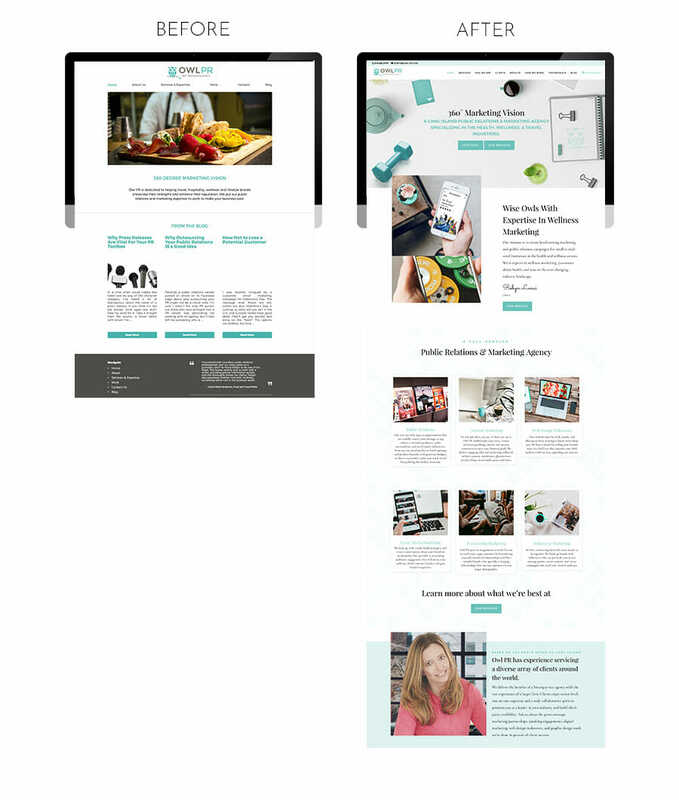 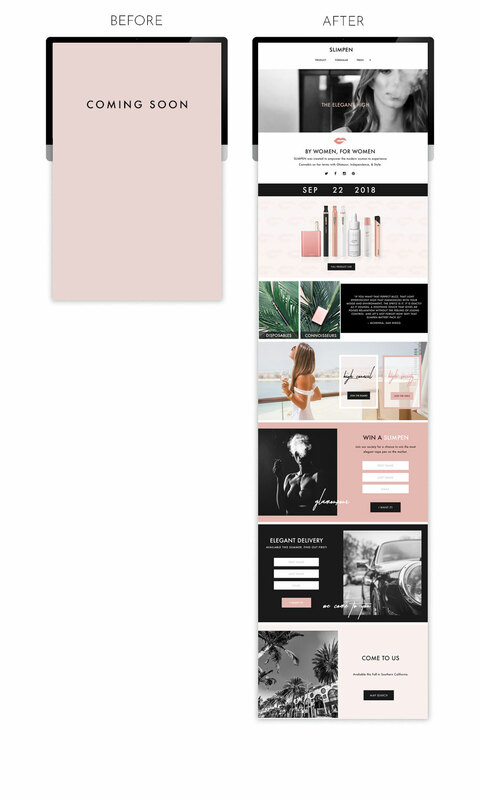 Web Design Los Angeles – A Handcrafted Web Experience. 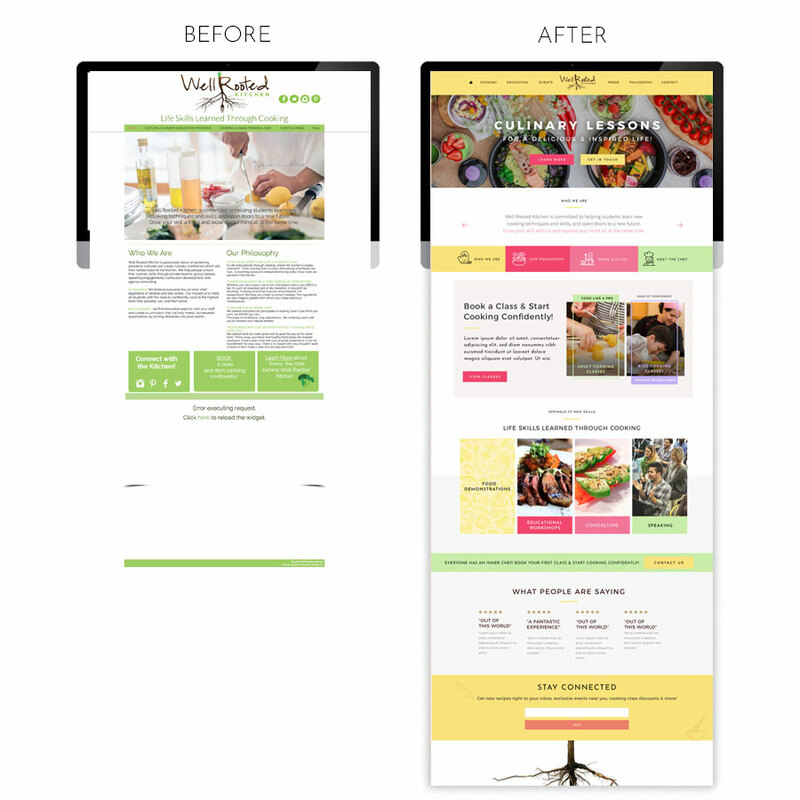 Your website works hard to keep you in front of your customers, let’s make sure it’s looking it’s best! 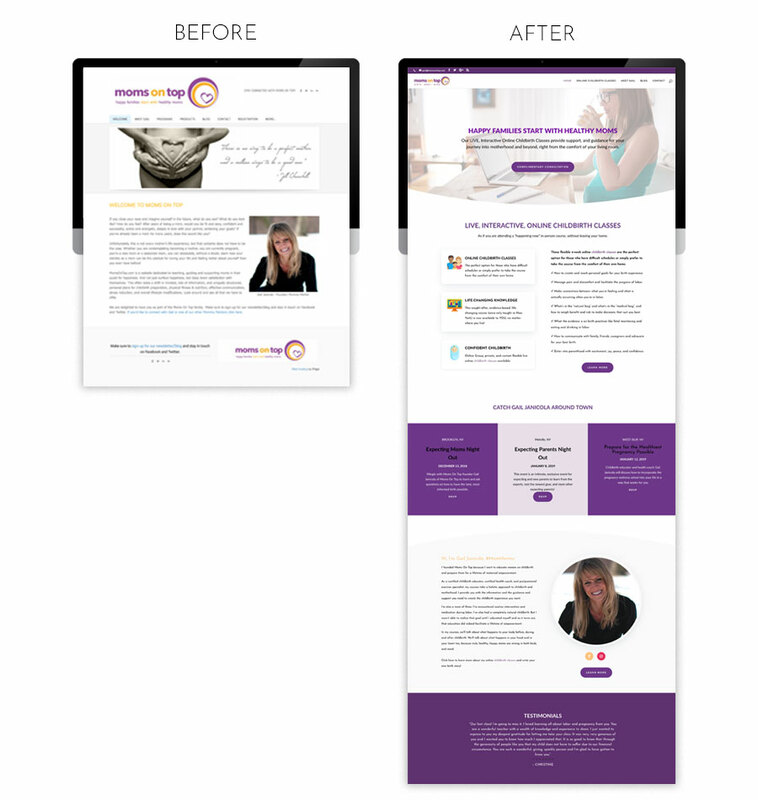 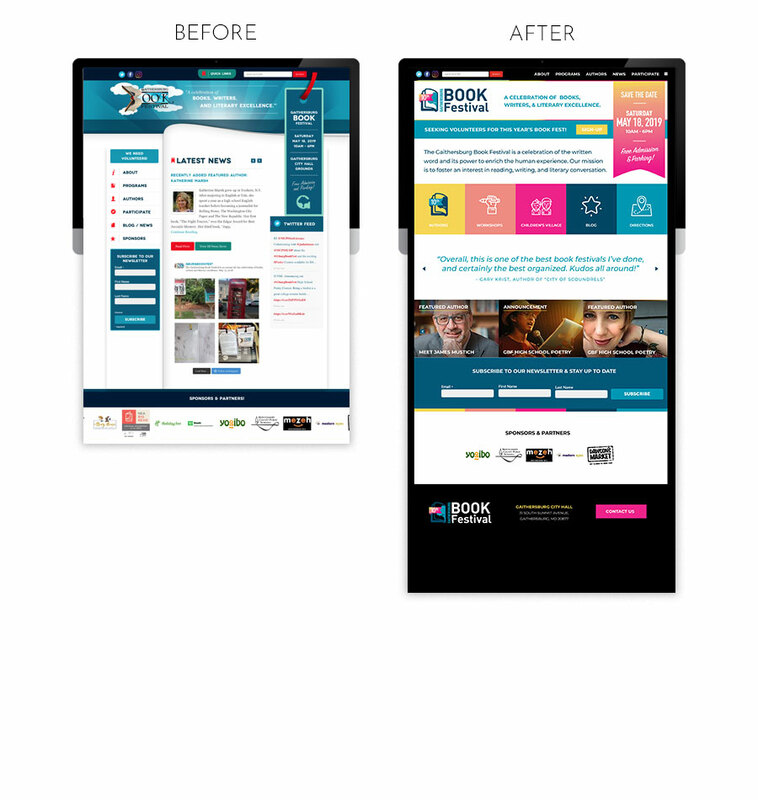 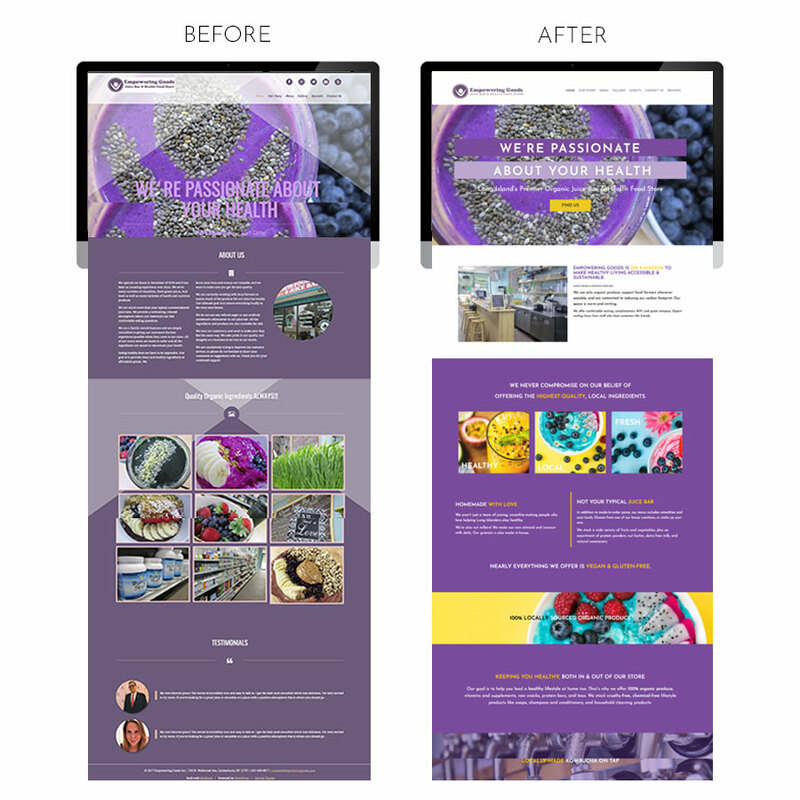 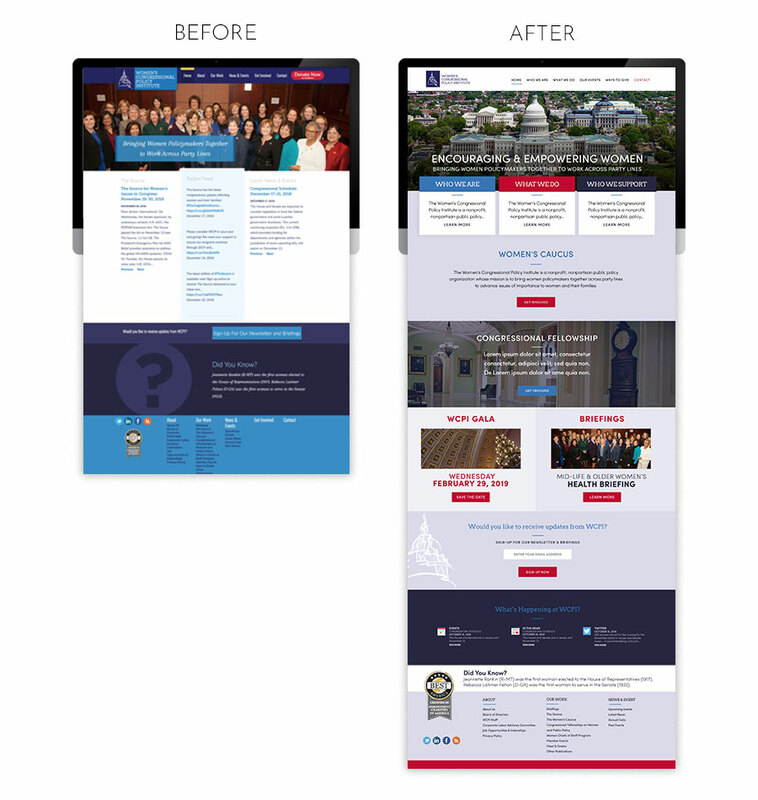 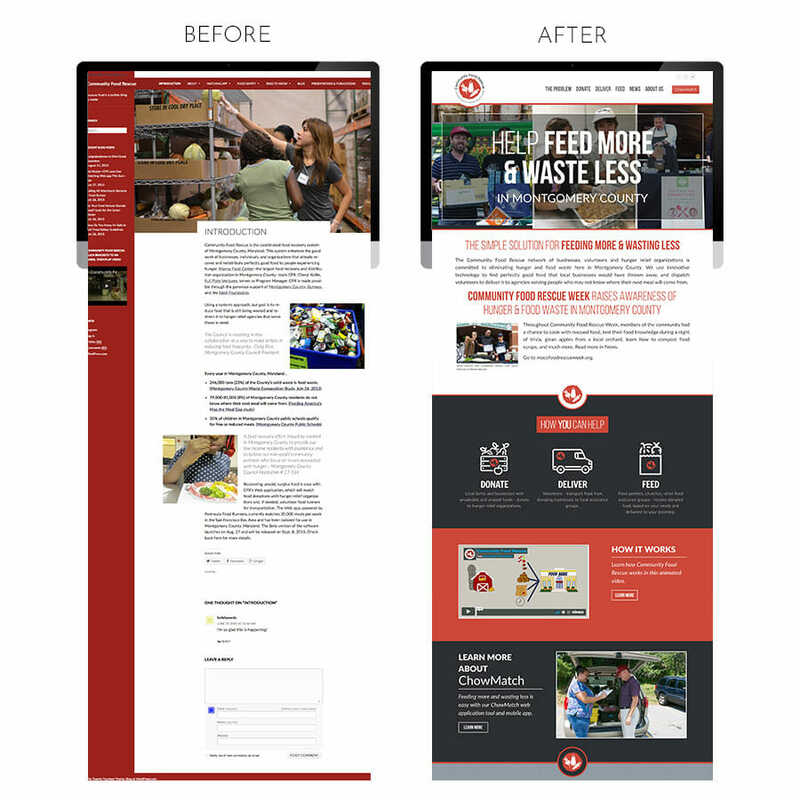 Captivate your audience by modernizing your website design with a fresh look and engaging content. 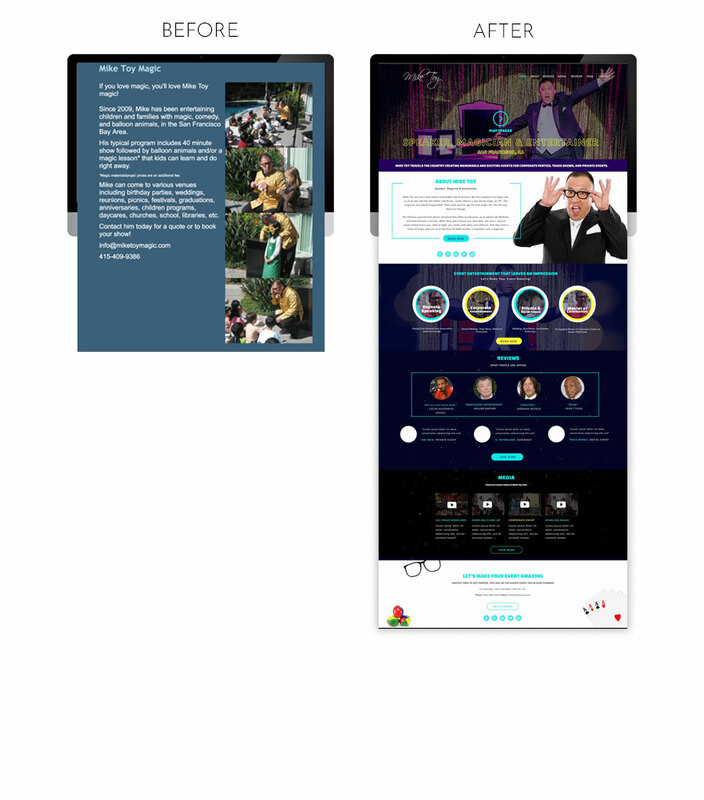 You will have the best website you have ever seen. 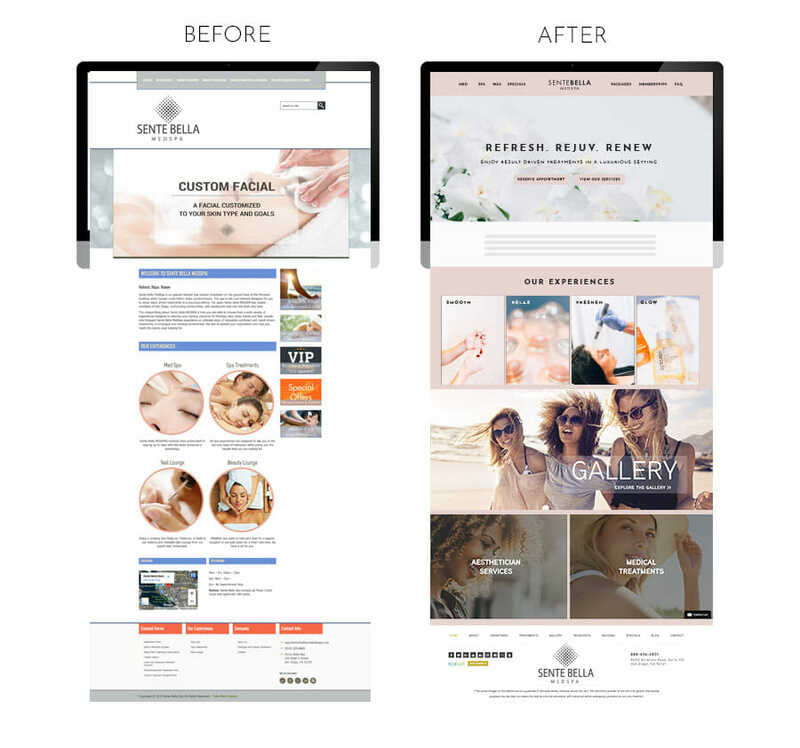 Focus on your business rather than being frustrated with your current website – sometimes all you need is a fresh look and feel. 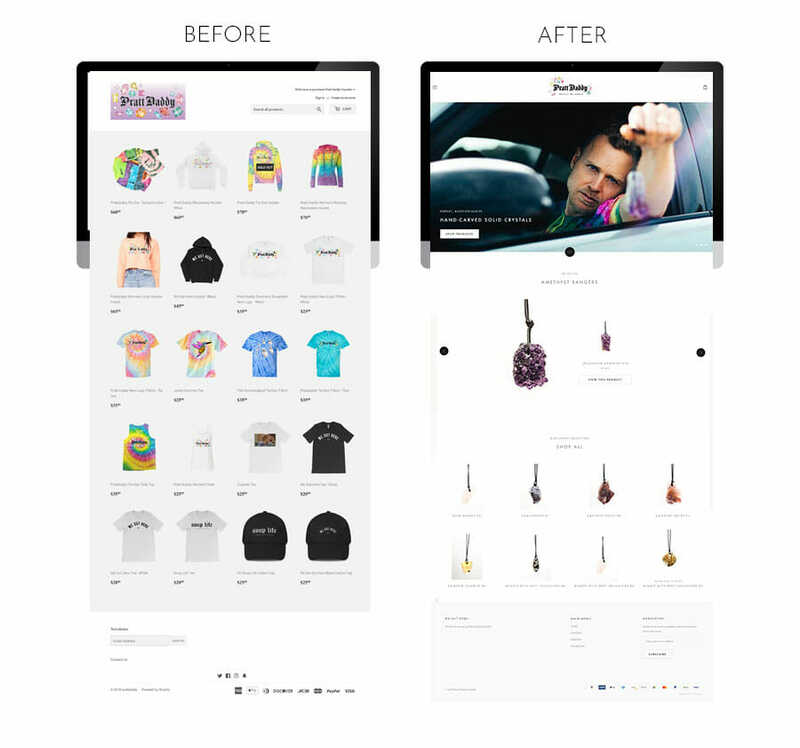 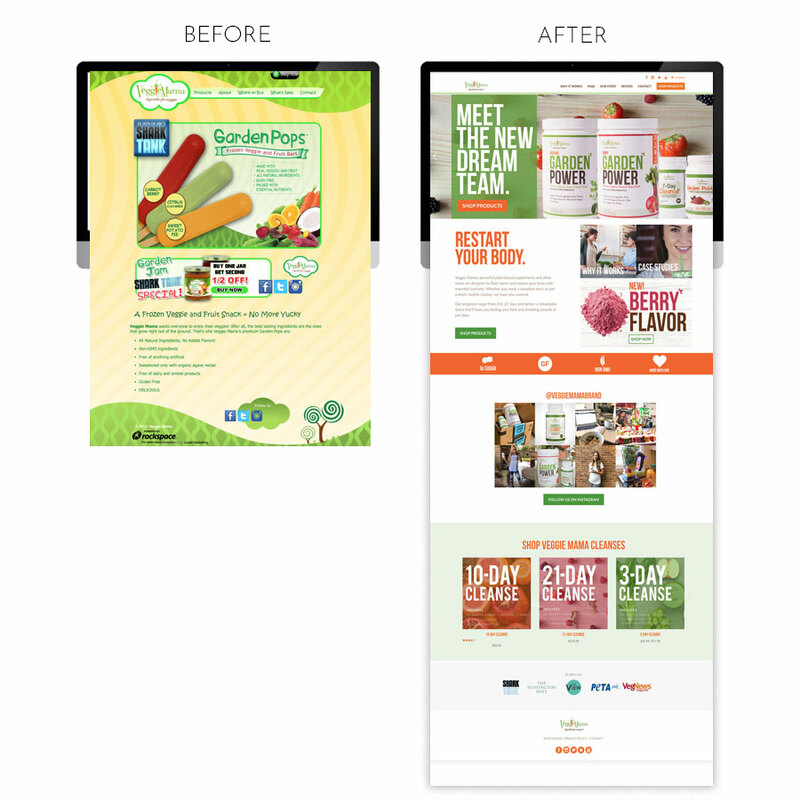 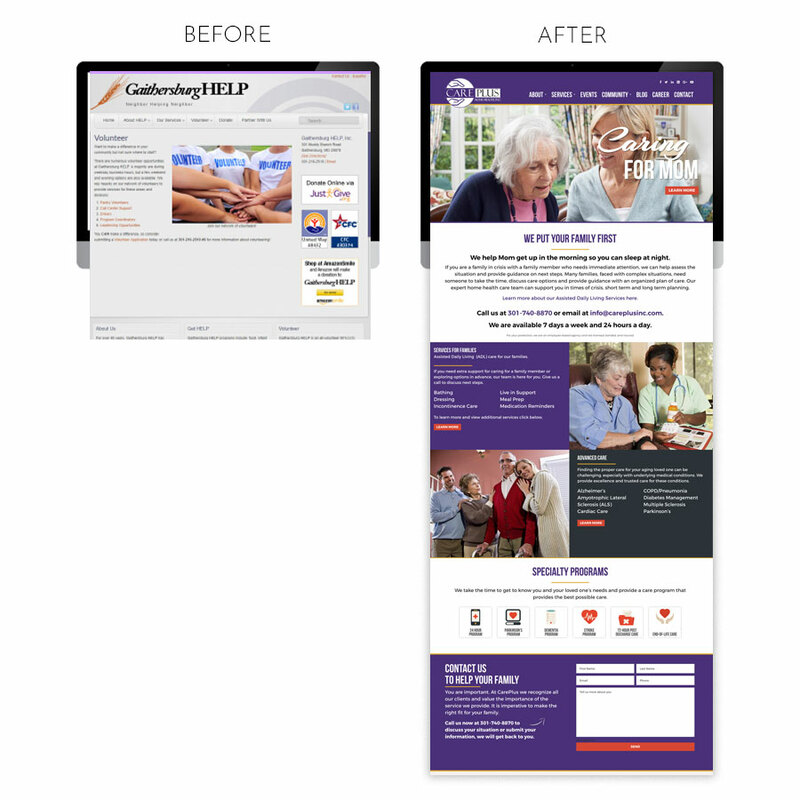 We utilize proven creative techniques to create beautiful and engaging sites that keep customers coming back. 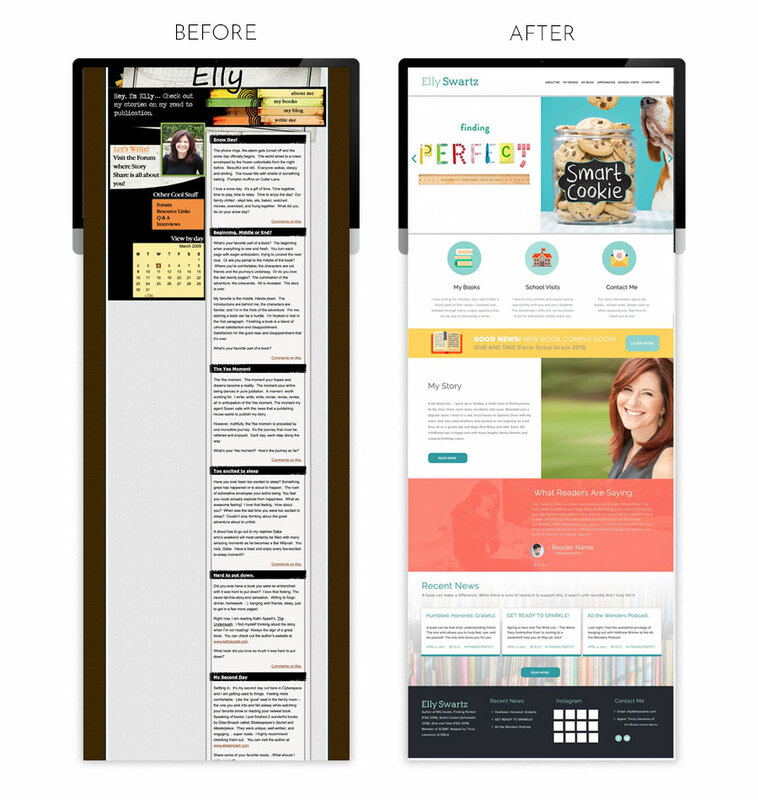 Along with a memorable design, all content is perfectly curated and boosted for your best keywords. 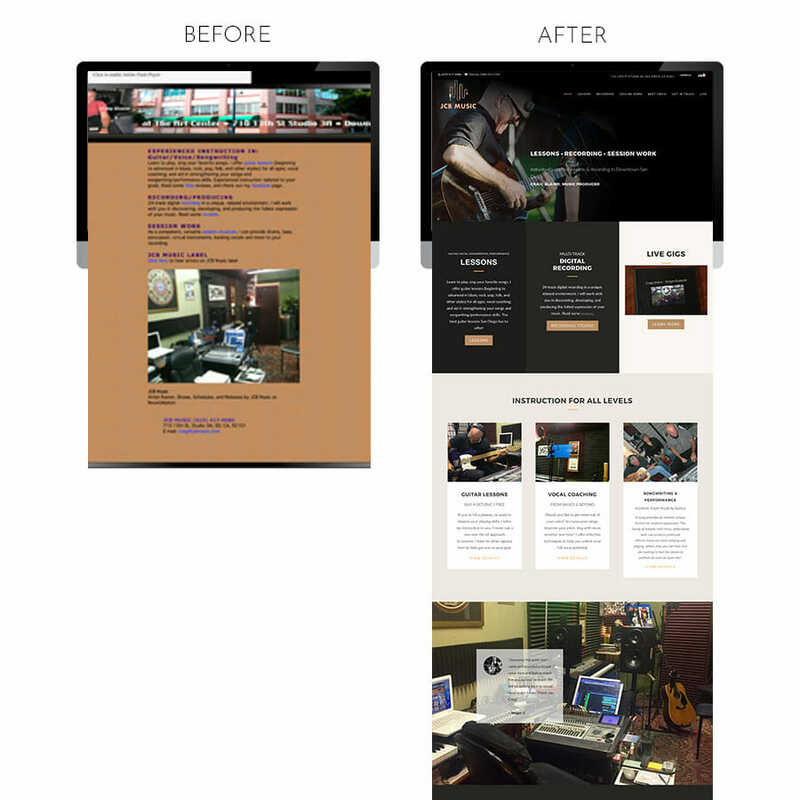 We also offer advanced SEO, blogging, link building, and unique Google tactics to keep you moving on up. 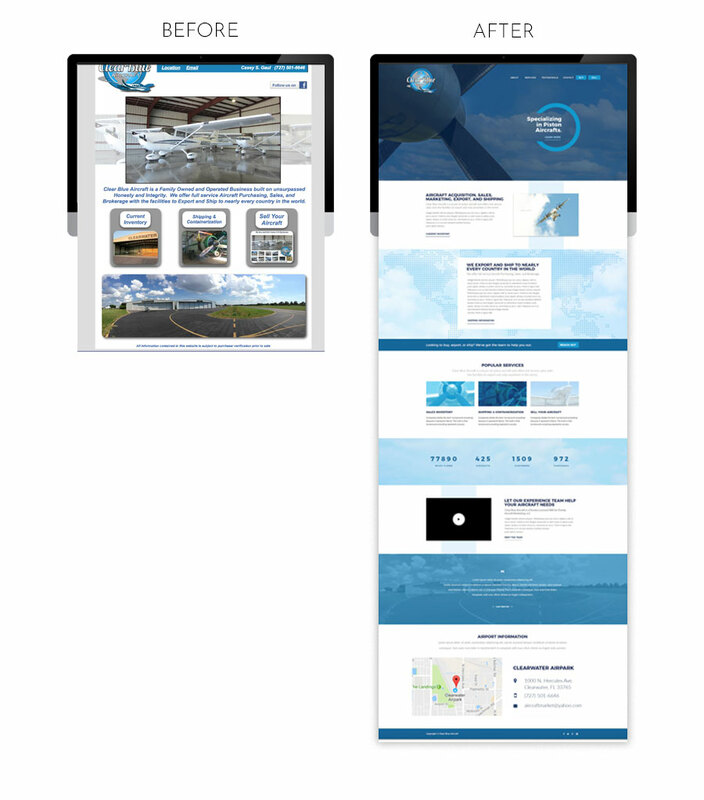 It’s time to roll with the best web design Los Angeles has to offer! 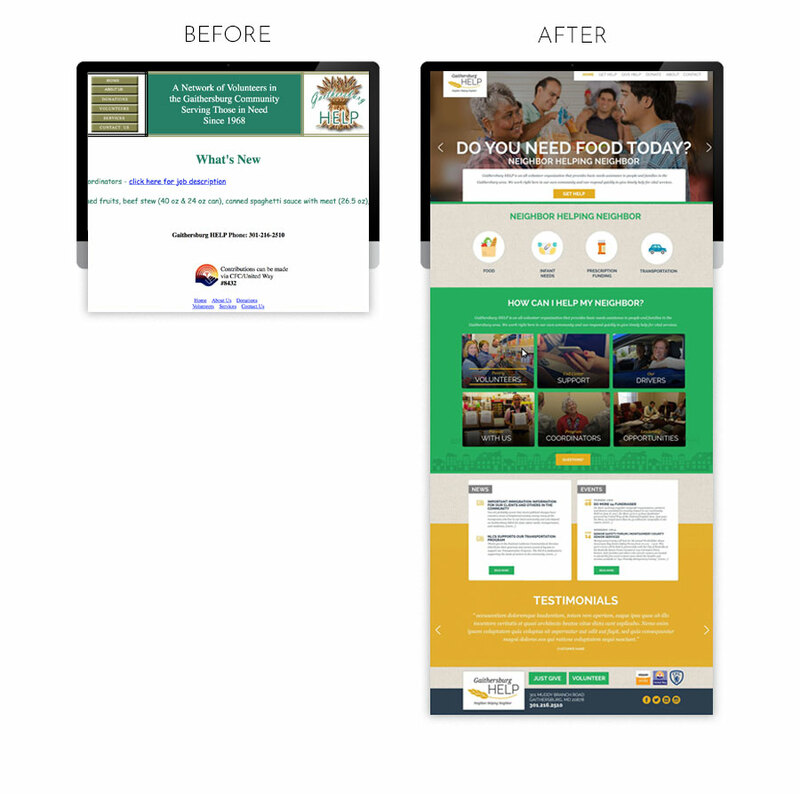 Change your UGHS to OMGs and look forward to seeing your website!